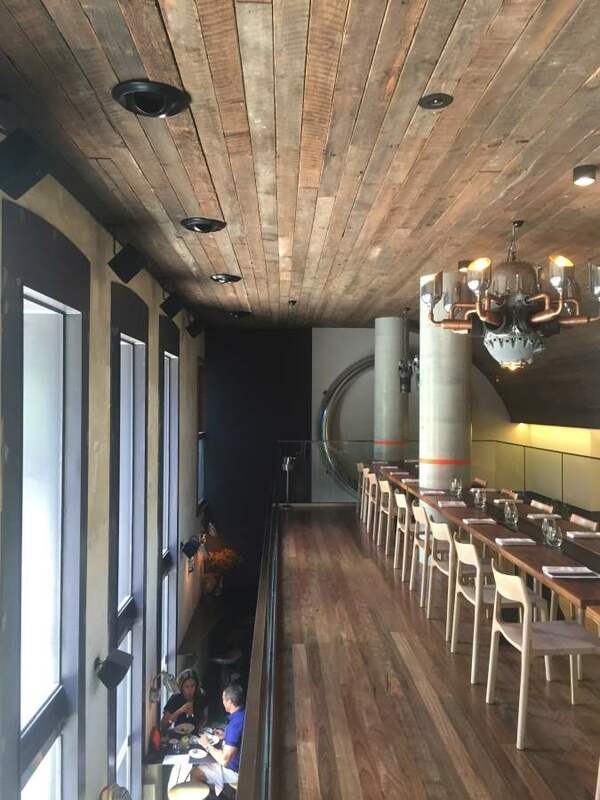 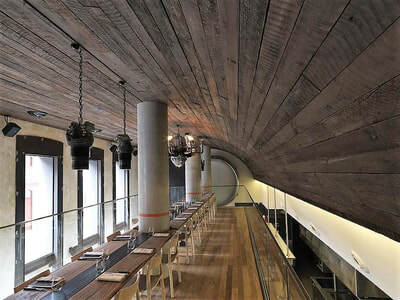 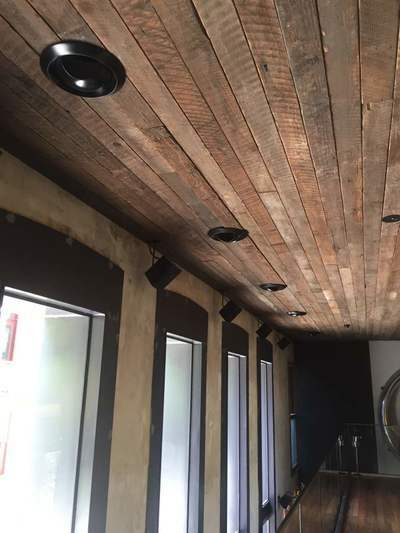 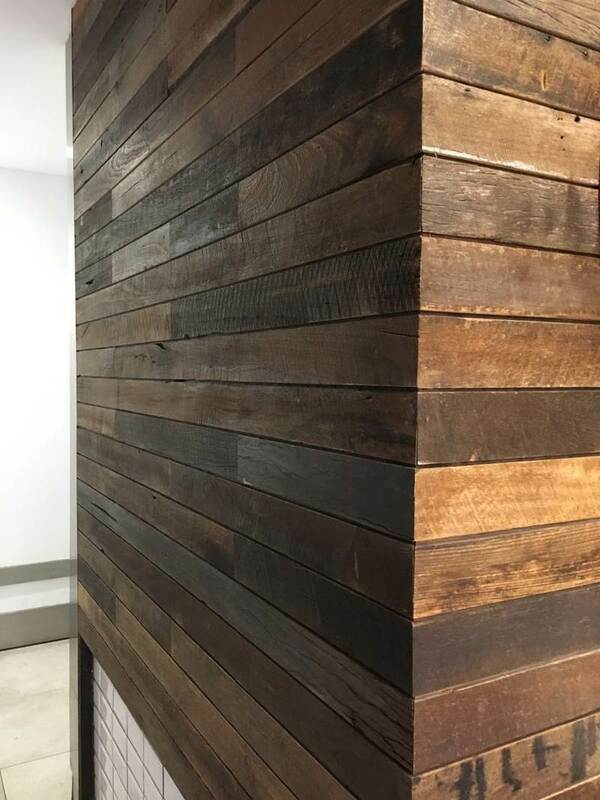 Recycled Hardwood Lining and Cladding Boards. 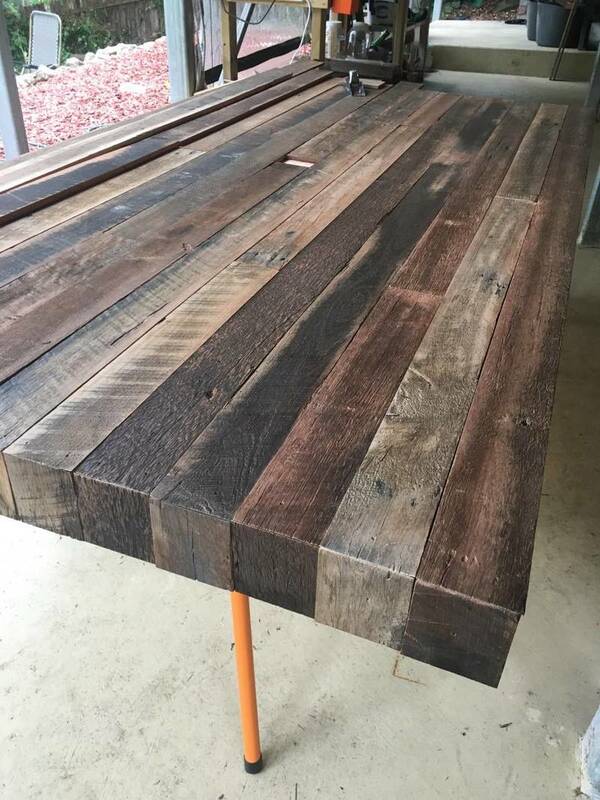 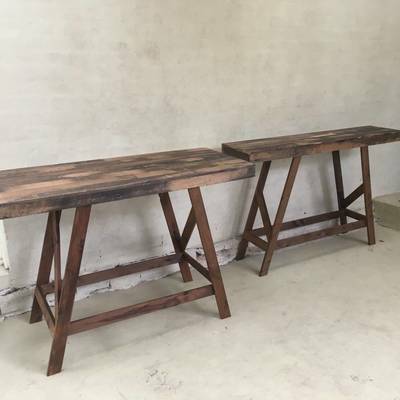 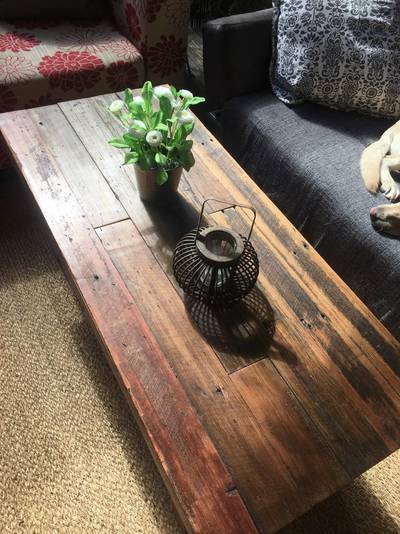 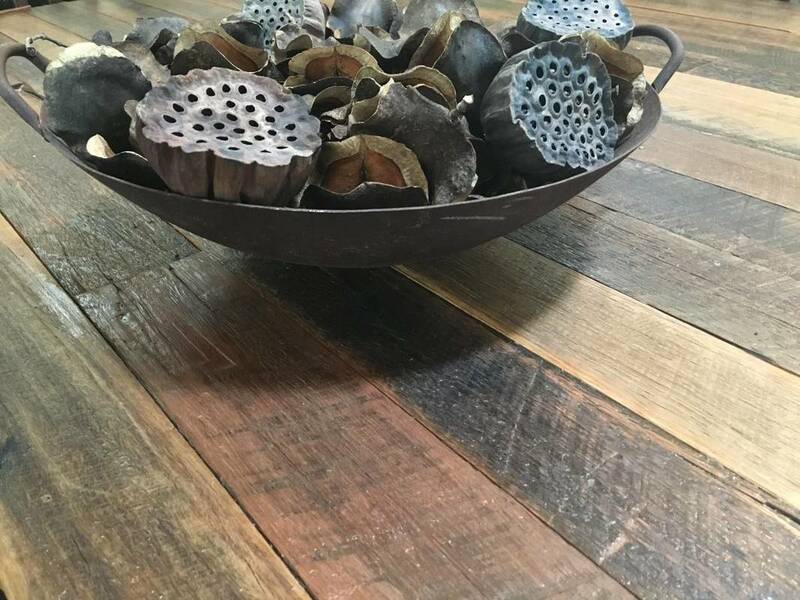 ​These versatile boards are milled down from reclaimed hardwood beams and posts and are full of character and history. 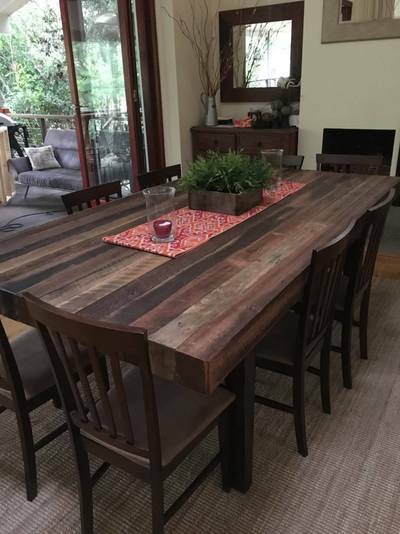 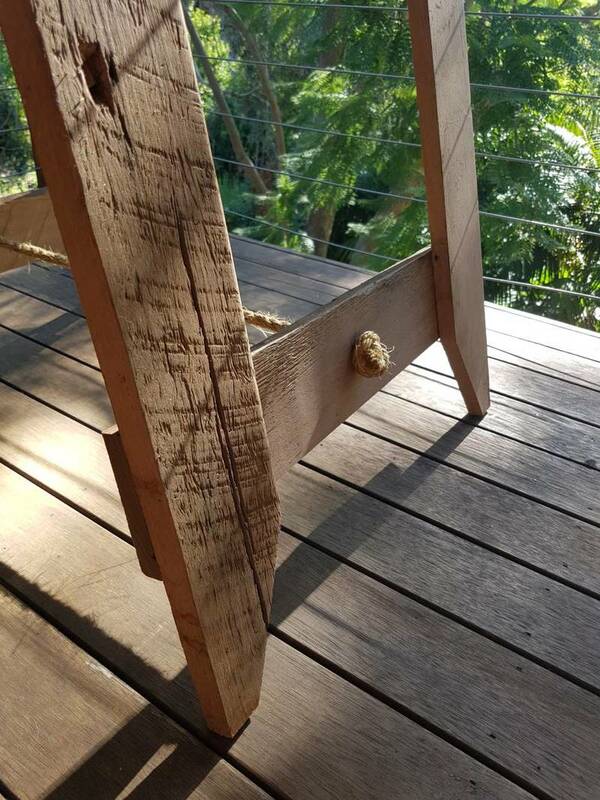 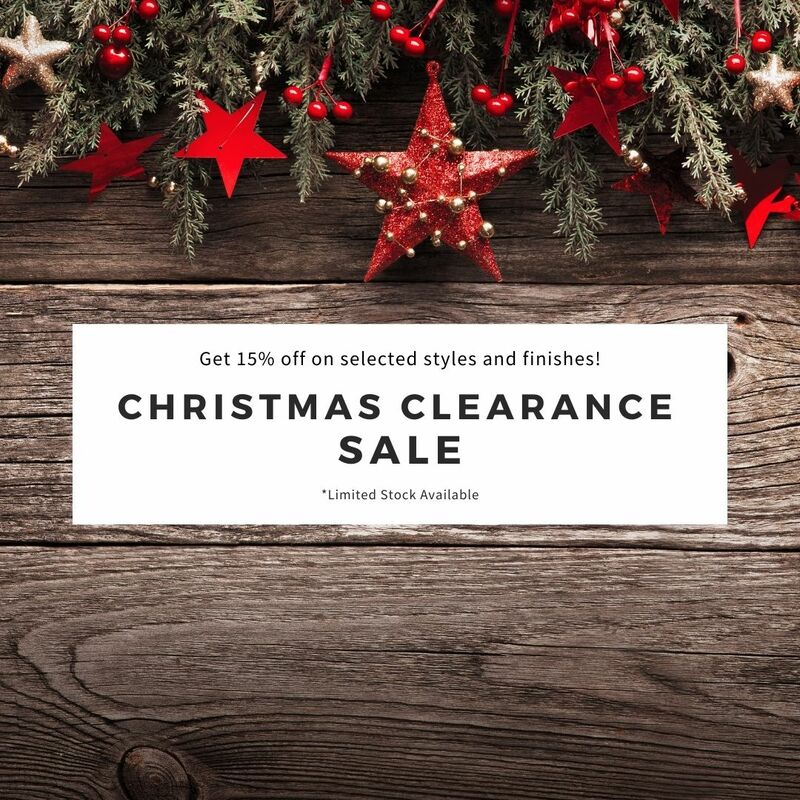 The timbers are mainly Class 1 and 2 durability hardwoods including species such as Spotted Gum, Ironbark, Tallowwood and Blackbutt. 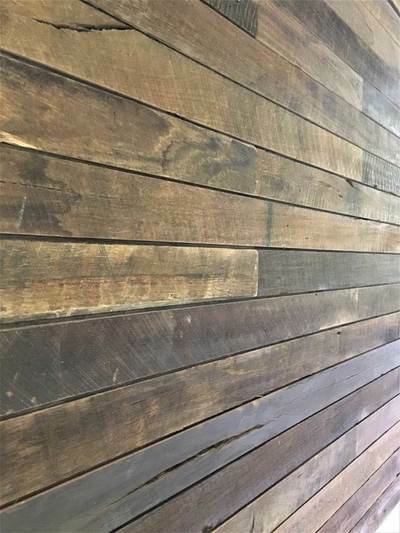 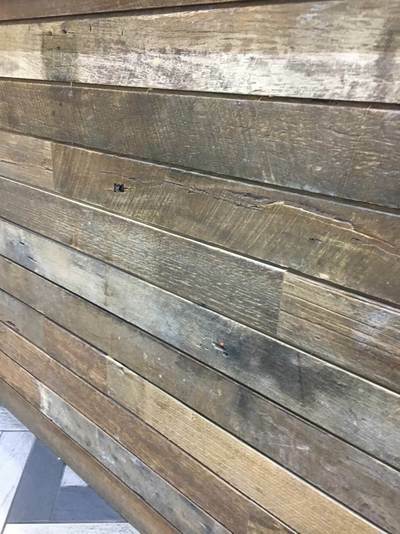 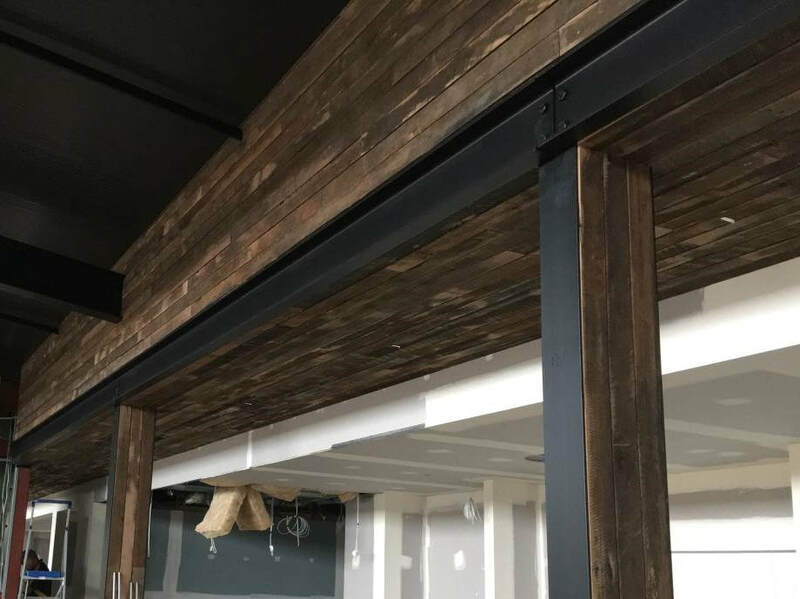 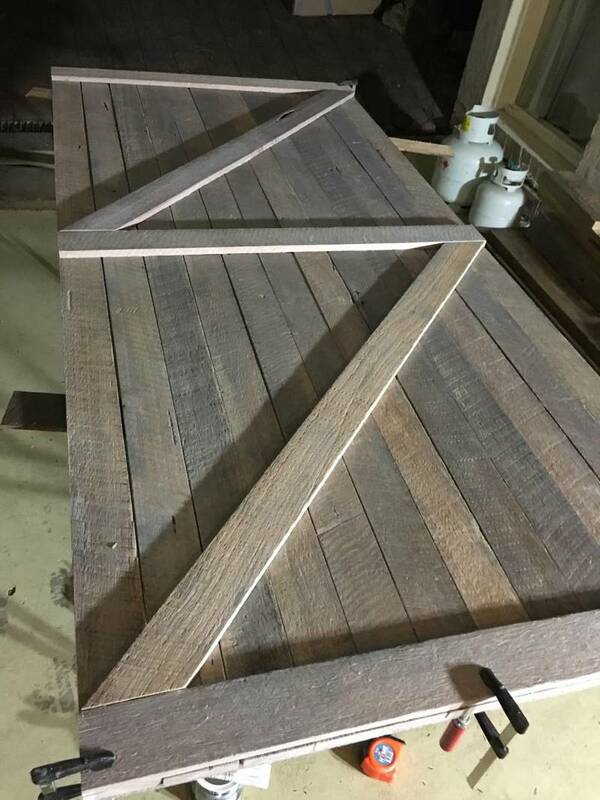 They are suitable for both internal and external use for cladding, lining or screening and are popular also for barn doors, tables, and benches. 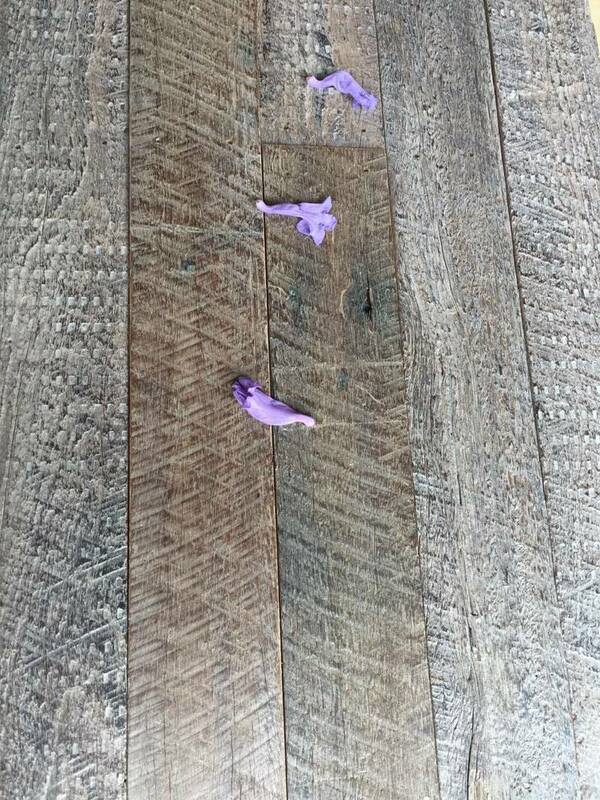 There's not a lot this humble hardwood can't do! 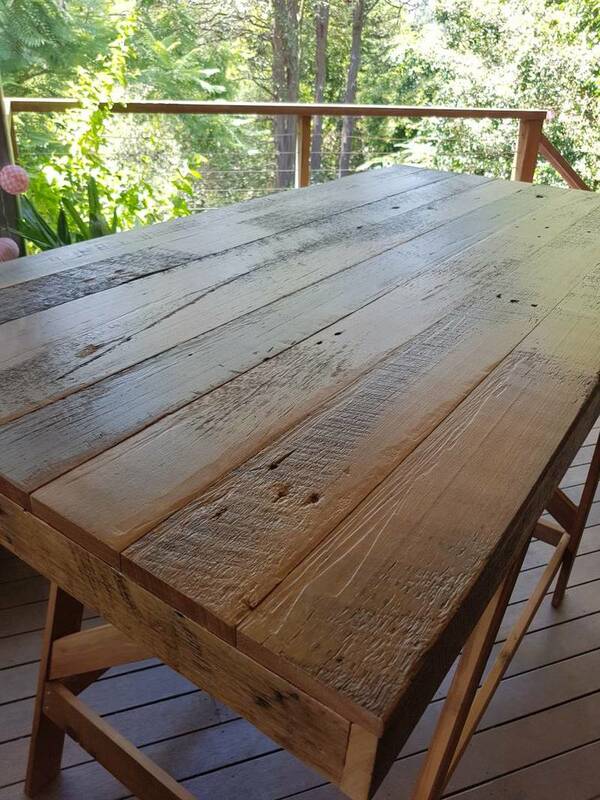 Supplied in an approximate 80 x 14mm board, they can be also be dressed to consistency, wire brushed or skip sanded. 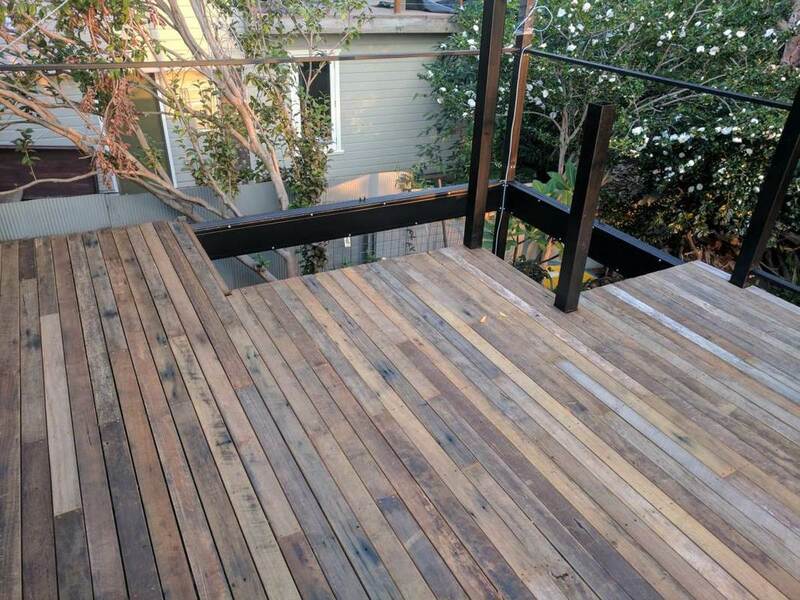 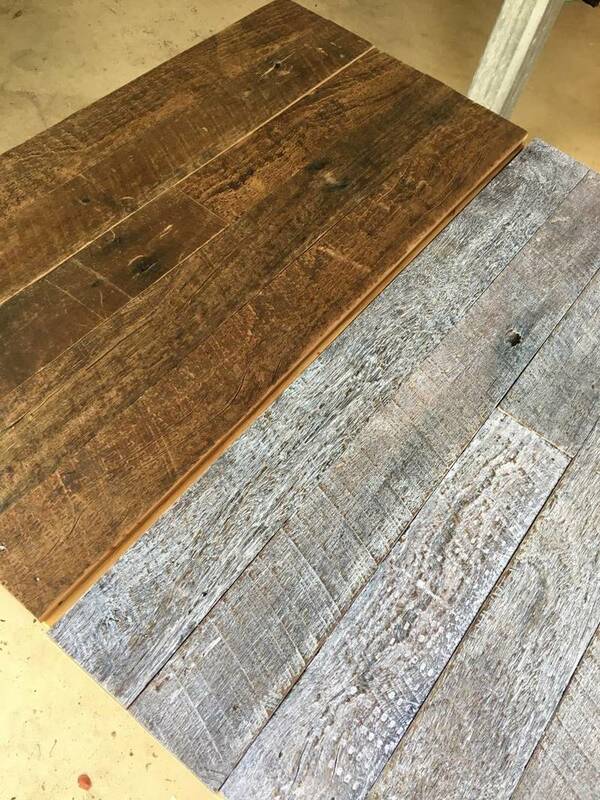 Flooring, decking and reclaimed oregon. 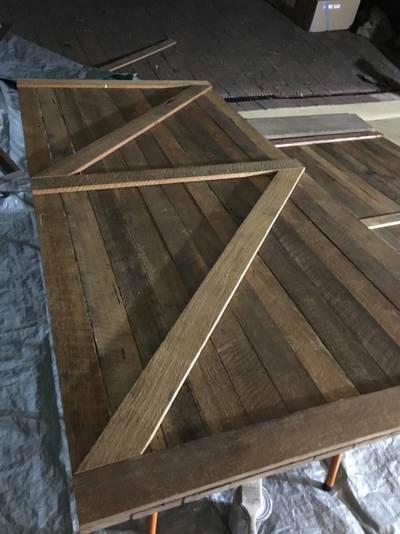 Price Guide: $109 - $131 per m2. 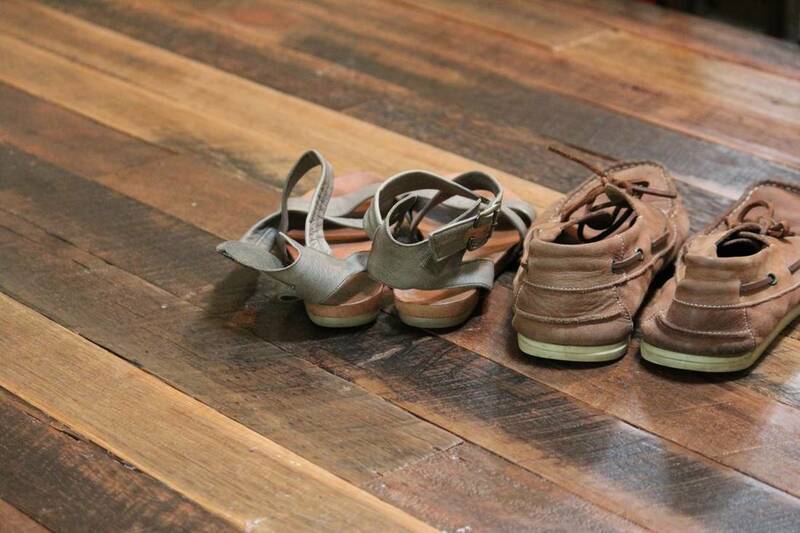 Skip sanded and wire brushed recycled hardwood timber for flooring. The boards can be stained or white washed. 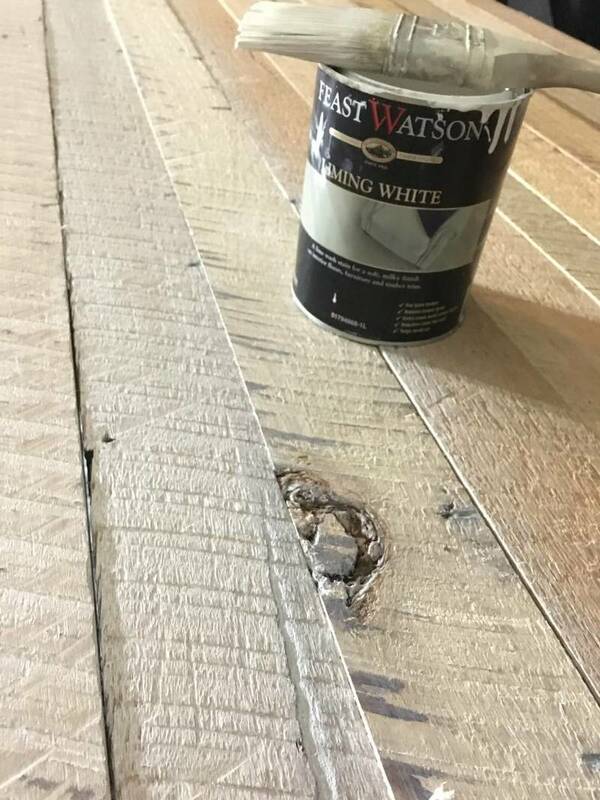 Mix of white and charcoal stain.